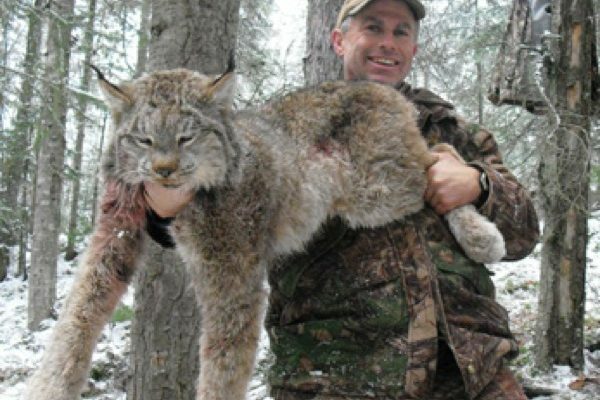 One of the neatest animals in North America, these Lynx hunt in Canada are fun and exciting hunts behind hounds for these elusive little critters. The area is just out of Prince George and a beautiful private guide use area. 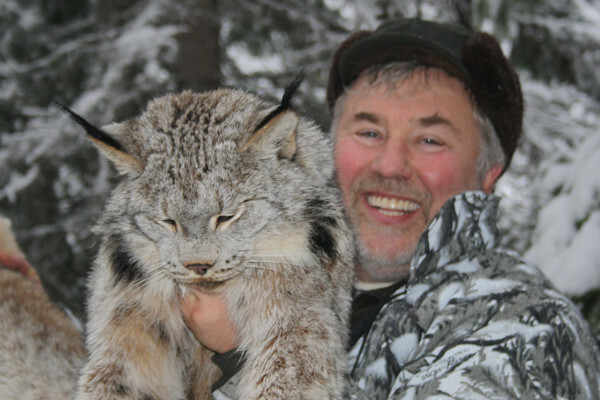 Lynx season is November 15-February 15. 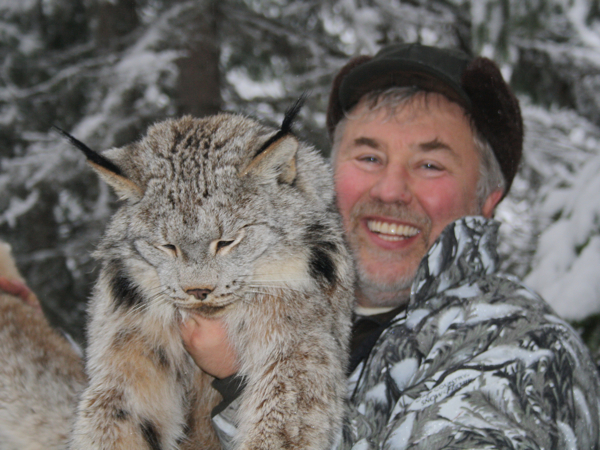 The Lynx hunts are 6 days long and are $4,000 2×1 and $5,000 1×1., plus tag, license and tax and HPF. 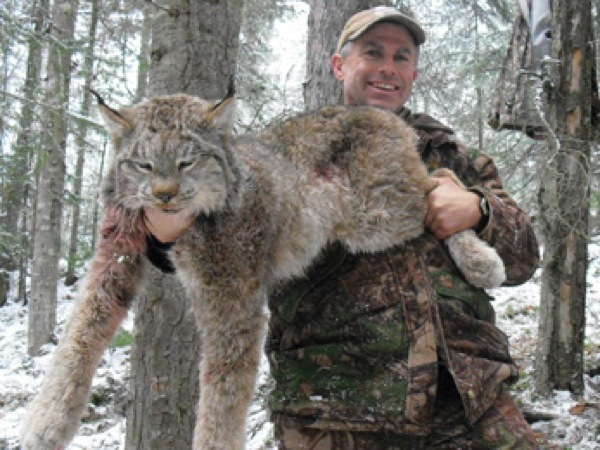 Wolf and cougar can be added as well to this hunt.